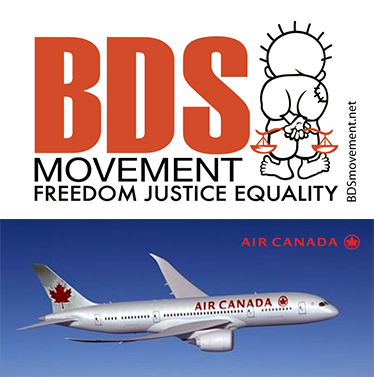 We are proud of the Canadian BDS Coalition and BDS Quebec who worked on this campaign. The victory came sooner than we imagined. It goes to show that activist should never get too pessimistic or too optimistic, but to keep the faith. The article is from the Electric Intifada. Please click here to read it.